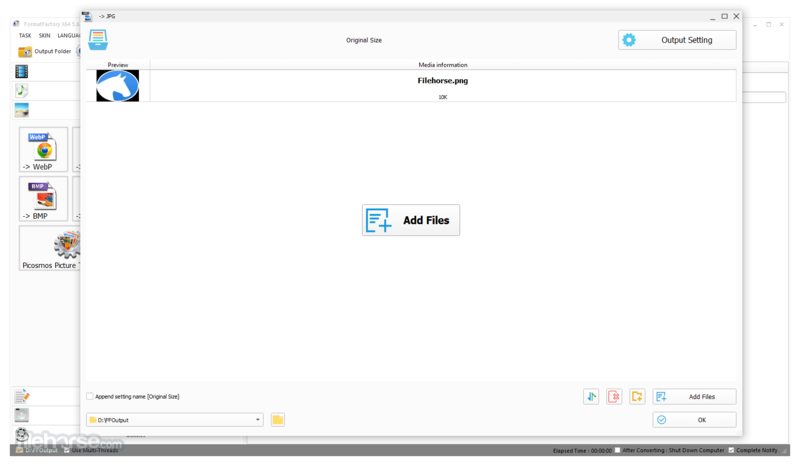 Format Factory is a comprehensive audio, video and photo converter and ripper that will satisfy your every need, all by having simple interface that can be used by everyone. Download Format Factory Offline Installer Setup for Windows. Format Factory for PC is a multifunctional media converter! 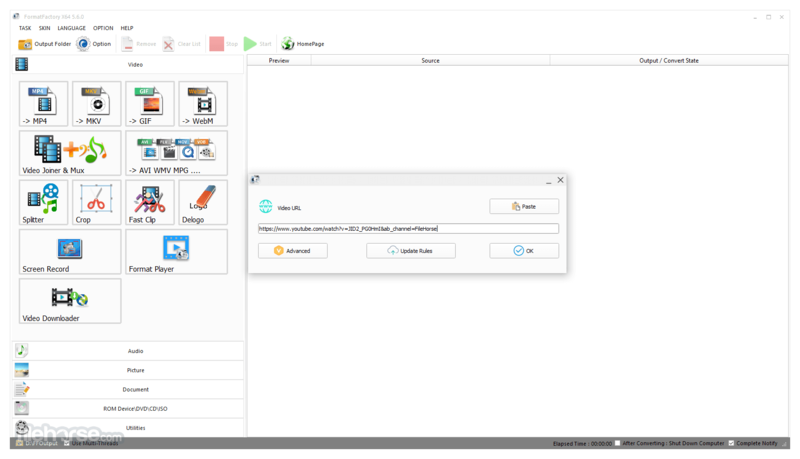 Advanced options of Format Factory offline installer for PC will enable you to convert pictures by sing crop, rotation, zoom, tag and watermark tools, select audio tracks for your video files, and even repair damaged multimedia files when possible.